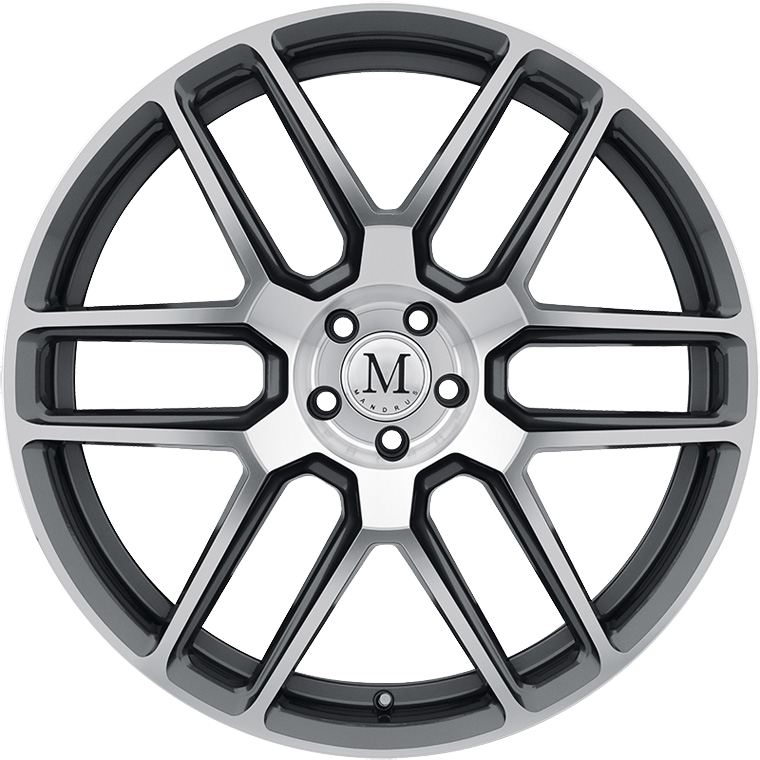 Mandrus Otto aftermarket alloy wheel exemplifies the brand philosophy of Mandrus wheels being pure in intention to accentuate OEM Mercedes styling. Mandrus Otto aftermarket alloy wheel exemplifies the brand philosophy of Mandrus wheels being pure in intention to accentuate OEM Mercedes styling. Mercedes vehicles are already beautiful from the factory and the Otto wheel seeks to magnify its aesthetics in respects to the original designer. The Mandrus Otto features a split six spoke mesh design with a balance of curves and edges that matches Mercedes vehicles perfectly.